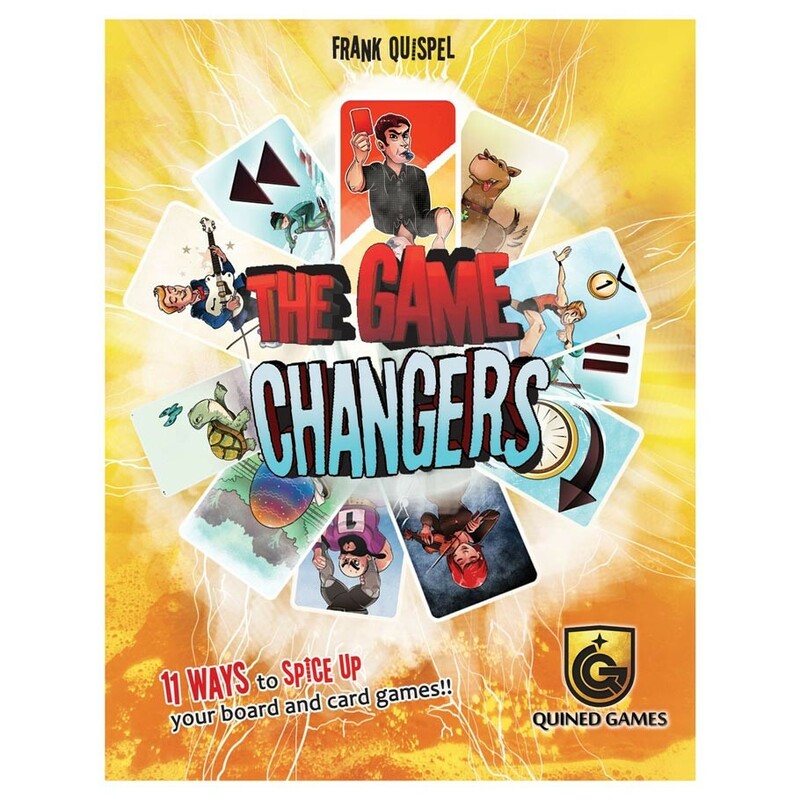 Welcome to The Game Changers, 80 cards that can spice up ANY game you play. Tes, that's right, take any board game you like, and use one of the changers to mix things up! You decide how you'd like to change your favorite tabletop games. This game, well, expansion for all games really, adds eleven possible modules to spve up your game experience. Pick a changer you would like to use and add it to the game of your choice.